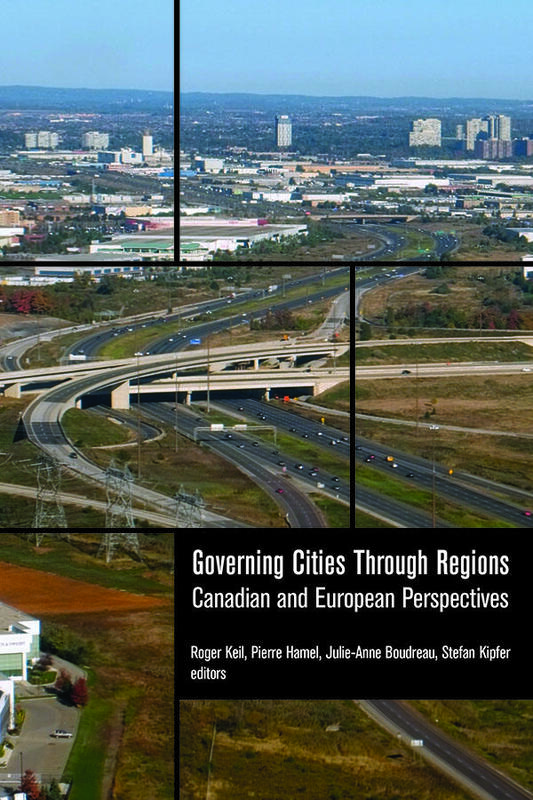 On Thursday, November 15 and Friday, November 16 2018, Professor Linda Peake and the City Institute at York University, in collaboration with the Professor Markus Moos of the School of Planning at the University of Waterloo, hosted the “2018 York-Waterloo Early Career Professional Training Workshop in Urban Studies and Geography” at York University. This event, an annual workshop, addressed the unique challenges that early career scholars (Ph.D. students, post-doctoral fellows and junior faculty members) face in transitioning from specialized and individual research programs to academic and non-academic employment. Participants agreed that navigating the transition between graduate studies and an early career employment requires open, collaborative, and forward looking discussions focused on personal and professional career development, while also providing mentoring and networking opportunities. This year, the two-day workshop engaged academic, industry, and government professionals in career development workshops on topics including: teaching and course development; academic job preparation; academic CV preparation; academic publishing; copyright and open access; grant writing; non-academic work paths; navigating career transitions; and developing a series of professional skills; mental health and work/life balance; social media and networking; and navigating difference in the academy. The intent of the workshop was to create greater transparency regarding the early career process, providing early career scholars with resources and mentorship, and creating a space where graduate students, early career scholars and tenure track faculty could discuss challenging professional issues. “To me, the York-Waterloo Workshop was equal parts thought provoking as it was practical,” said Omar Elsharkawy, a research assistant at the City Institute. “As a second-year Master’s student about to finish my studies, I find myself considering pursuing a career both in academia and outside of the academy. This can be an overwhelming thought process as there is no ‘right’ choice. The York-Waterloo Workshop was a well-timed endeavour for me as all the brilliant panellists discussed strategies and things to consider for early career individuals such as myself. There was a refreshing, and well-balanced approach to discussing the factors one needs to consider when choosing a career including mental health within the academy, which is one thing many early career scholars undeservedly do not give careful enough consideration to. Regardless, many of the panellists who are well established in their respective careers taught us about different networking and publishing strategies. Along with that, many panellists revealed their publishing strategies and recipes for ‘success.’ But also, the group had a discussion on what success really means and what shapes our ideas of success. All in all, the workshop left me with a lot to consider," said Elsharkawy. Penn Tsz Ting Ip, visiting scholar at the City Institute, also thoroughly enjoyed the workshop. “Having graduated in September of 2018, I surely need to learn more about the ways to establish my early career in academia,” Ip stated. “I am especially grateful to receive the invitation by the City Institute to join the workshop. The workshop provided an excellent opportunity to learn from and exchange experiences with the panellists from York University, the University of Waterloo, and other renowned universities and Canadian organizations. The workshop was well structured and covered a lot of ground. I effectively learned in two-compressed days that I could see myself applying the teaching skills, grant application tips, and CVs and job application skills. What I liked the best was the Q&A session in each panel as the generous sharing from the participants and guests was precious, practical, and pragmatic. I also enjoyed the easy-going atmosphere and the sharing between the guests. Last but not the least, I highly appreciated the arrangements of the workshop and the hospitality of the CITY institute. I would definitely recommend the workshop to my colleagues and share the attained knowledge with my academic friends. I will continue to attend similar training workshops and hopefully to join as one of the panellists in the future in order to share my experiences with other emerging scholars,” Ip claimed. The “2018 York-Waterloo Career Development Workshop in Urban Studies and Geography,” will be hosted by Professor Markus Moos in the fall of 2019 at the University of Waterloo, and again in 2020 as part the “Summer Institute in Urban Studies” hosted by the Manchester Urban Institute at the University of Manchester.